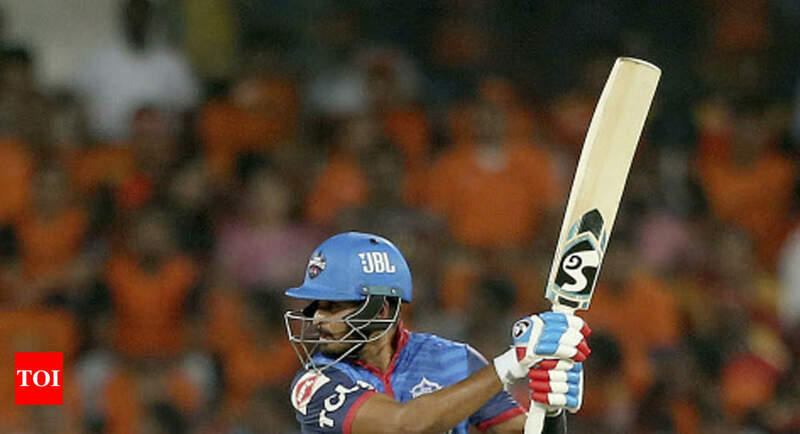 Times of India – HYDERABAD: Having jumped to second spot after beating Sunrisers Hyderabad by 39 runs, Delhi Capitals captain Shreyas Iyer Sunday said that his team is believing it can win the IPL title this time. “We are believing so and it’s never too far,” Iyer said when asked if he thinks his side can win the IPL.Talking about the partnership he had with Rishabh Pant in Delhi Capitals’ innings, Iyer, who scored 45, said, “It started to slow down. “Iyer’s 56-run partnership with Pant (23) for the fourth wicket took Delhi to a challenging total of 155 for 7 after being invited to bat. “Rabada, who took four wickets for 22 runs, said, “We have our game plans and all that we try to do is to stick to it. “A disappointed Sunrisers captain Kane Williamson said, “I thought the first half with the ball was a really good effort.